We have an advice for parents. 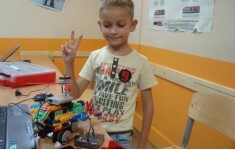 Children need an interesting summer vacation, for a child it is the best gift! 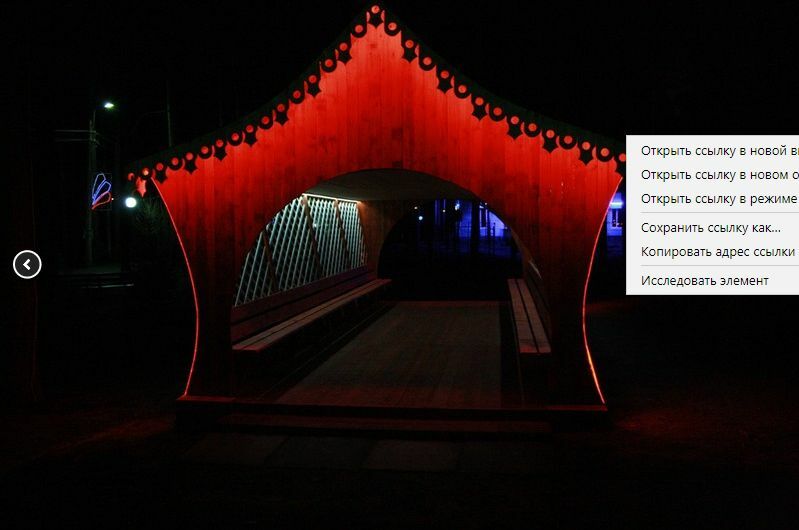 If You haven't decided on plans, we strongly recommend you to buy a ticket to the camp of Vagrants! An experienced team has been creating quality projects since 2004. 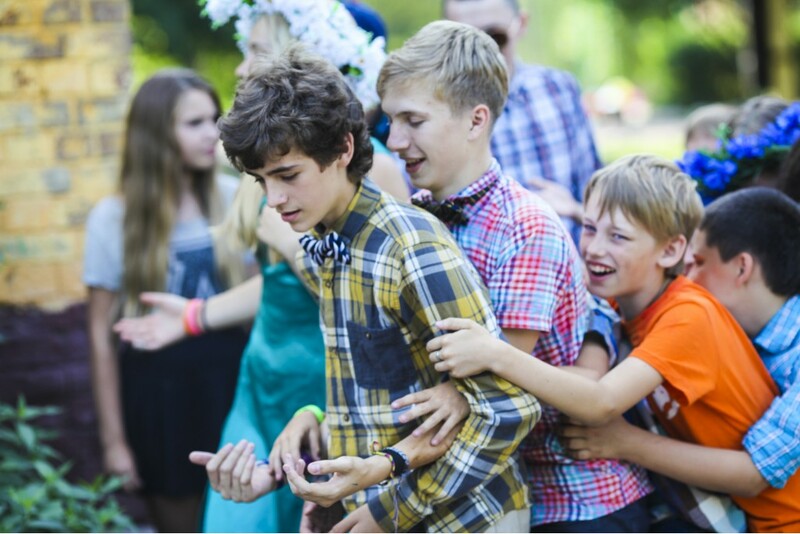 In 2018, we present the best living conditions among the camps of St. Petersburg and a detailed program of events for each session. We guarantee-the child will like it! Address: 188850, Leningradskaya oblast', Vyiborgskiy rayon, zh/d stantsiya Kannel'yarvi, p/o "Pobeda"
A copy of the child's medical deposit. Copy of the vaccination certificate, you need to have a note on all the vaccinations you need. The base is located in the Leningrad region, near the settlement "Victory" - this is 24 hectares of beautiful nature of the Karelian Isthmus, a mixed forest area near the lakes of Kannelyarvi. On the map of the Leningrad Region this area is marked as an ecologically clean area. Also, the base has all the necessary sanitary-epidemiological and other conclusions permitting them to take on their territory children's camps. 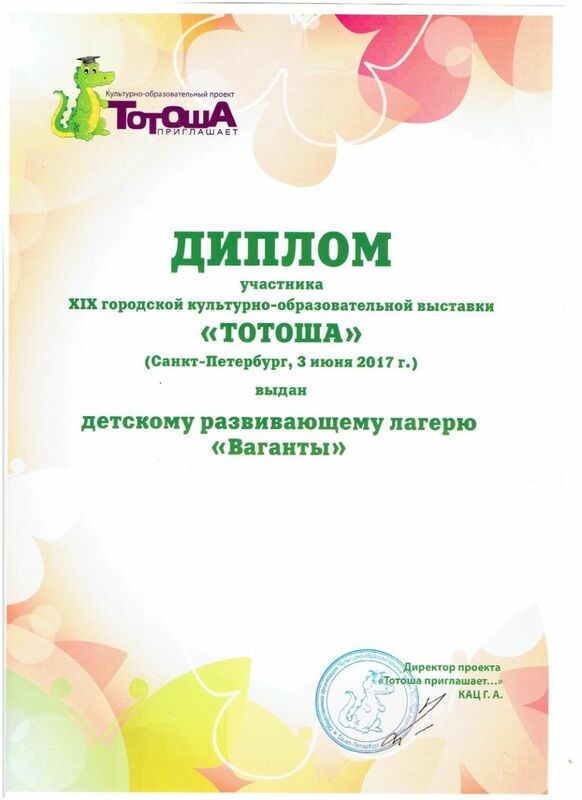 That is why they are a platform for field training of various creative groups, including the well-known ballet by Alla Dukhova &Todes (more than 10 years in a row). 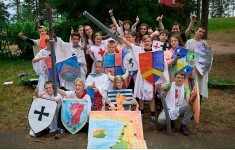 Experienced counselors Vagant camps conduct an entertainment program throughout the shift. 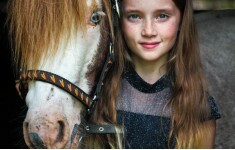 Our experience since 2004 , the proven program and activities are combined with the latest trends in children's recreation. 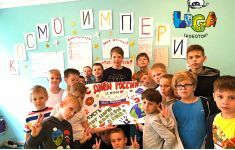 There are sports and games on the shifts, creative workshops on needlework, acting and oratorical skills, dances and other areas are taking place, walks are necessary, as well as a lot of work - communication with peers and development of communication skills child. 12: 00 - " change "
Insulated clothing (windbreaker, jeans for walking). My son is 8 years old, went to the first shift of summer 2018. I liked everything! The child did not want to leave the shift! Guides counselors very professionally cope with their responsibilities! Living conditions were decent, the food liked. Acting lessons have benefited. 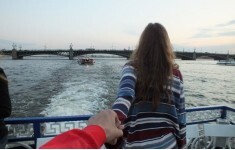 Definitely we will go again. Children are always busy with something useful for their development. Enough and sports games, and creative. Good, sincere counselors. a small and dusty football field, and for some reason they were not allowed to enter the big field, the children did not wait for a picnic in the countryside and a fire, mb other shots will be lucky. My son was resting in the Vaganty camp for the first time. It was 1 shift in 2018. After the adaptation period, everything went smoothly. Complained about small portions in the dining room - added. At the beginning of the shift there was a cold weather - heating was switched on in the rooms. 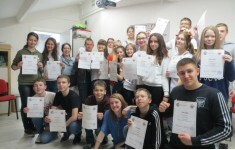 Classes on acting, competitions, sports games in the open air, wonderful young, interested in their business counselors. The child returned home satisfied, full of new impressions. We think next summer will go there again. Thank you very much to the organizers and the leader! Natalia, thank you very much. We look forward to welcoming you again !! We liked the camp. The child went for the first time (6 years). The whole day the children than they occupied. 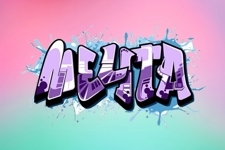 Interesting games, staged performances, various master classes. The child is asking to go there again! Eugene, thank you very much for your feedback. We look forward to welcoming you again !!! I've been sending my son here three years in a row. He really likes to relax here and study. How can you not call, says my mother, I have no time, we have activities. A happy voice. And in the evening he calls, in details tells how the day went, what they did. Sends a photo and video report. 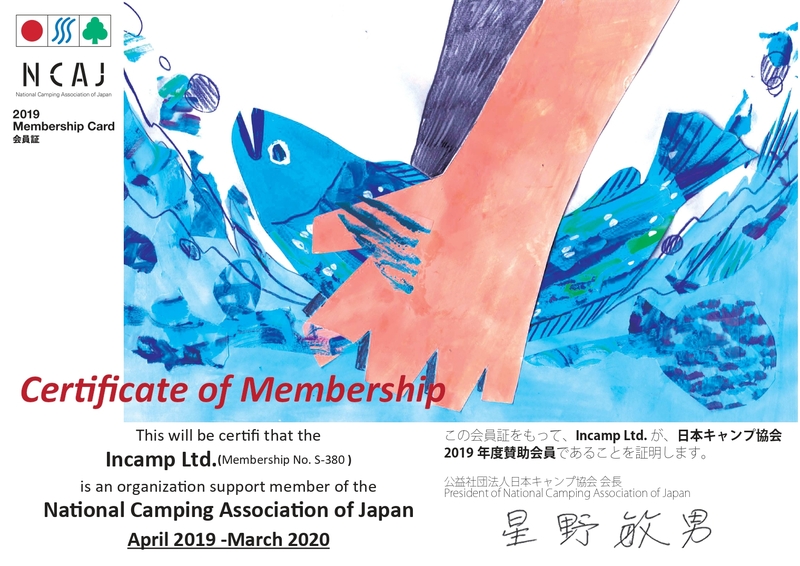 I thank the staff of the camp from the heart! Thank you! We are waiting for more! We sent the child to the camp for a good rest and not only. It was important that not only looked good, but also engaged. The lessons were really good. We received a lot of impressions and a lot of photos! I advise parents, this is really a good camp! Deficiencies were not noted. We plan to become regular customers! I sent my two children to the camp. I was a little worried about how I was leaving, whether they would look well at them. Offended and still worried. They for the first time went with the children's collective. But she was worried in vain. For the entire period of rest for children looked well. They tanned me. It is important that they never get sick. Next year I'll send them to rest there again! In general, everything was pleasant and we were satisfied, if there were minuses, then very insignificant. See you at Vaganta Camp! We rested at the camp "Vaganty" On a short shift. And this time a child, received a lot of positive emotions! Happy and happy! Our most important assessment is the desire to come back again and spend time with your wonderful team! Thank you very much for your attention and the perfectly arranged rest! In a team and with a positive! 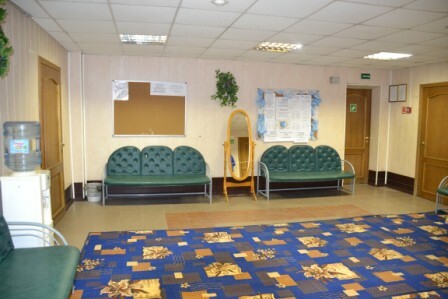 The location of the camp, the bathroom is separate for each room, various classes with children are held. The child did not like the attitude of the counselors, it was in their squad that the food left much to be desired (for example, Chokopai in the evenings), they told them to drink water from the tap (did not they get a cooler with drinking water), came with a cough and a cold (it was very cold in room), the eye was injured (as a result, we treat post-traumatic conjunctivitis at home), in the drawing classes children do not give an apron (a jacket is damaged). Disappointed, that left such impression of the camp! Your remarks were accepted, by the way in 2018 we are already located on another base! Thank you, the child was very pleased. All the time he talks about life in the camp. The counselors, who managed to get to know each other, were very nice. The daughter asks for this camp for the next year - this is an indicator. Is that - the child came with a cold. Uraa! We invite you to the next shift! Everything is great: accommodation, meals, event organization. My child did not have enough hikes in the forest and children's playground, the program is designed for more adult children. Olga, thanks for the tip! We will take into account your wishes for the construction of shifts in 2017! I did not want to, honestly, write a review, but since you ask yourself - I'll write. 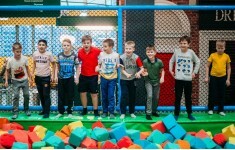 The preventive camp is boring for children, except for stupidly running around the wooden structures of the camp territory, almost no, and the counselors themselves are absolutely unprofessional educators who have no idea all the rules of working with children established by the legislation of the Russian Federation. In the pool, bathed only 2 times per shift. There were no trips to the forest or walks along the lake. The camp administration did not answer the questions of the parents without presenting even a single interesting document on the camp, pushing all the responsibility onto the shoulders of counselors who generally have no idea what is required of them. The medical staff also works disgustingly-the children had cases of fever, abdominal pain and even pediculosis. No measures were taken, and no information was provided to the parents either. The girl with pediculosis was not even isolated, she was in our room, I found a nit in my head on my parents' day. Field inspection "doctor" of the camp, we were told that parents probably saw "midges" in the head, not lice. The pediculosis camp has denied so far. And the question why they do not inform parents about the state of health of children, we were told why you have to pull on every scratch in the child. 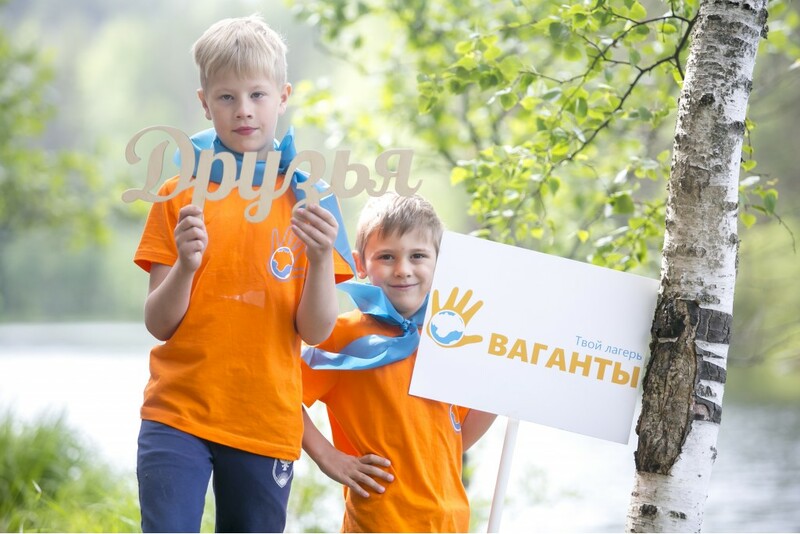 Children are bred for the purchase of camp attributes at frenzied prices (bracelets that are free to issue - 50 rubles each, caps for 700 rubles! 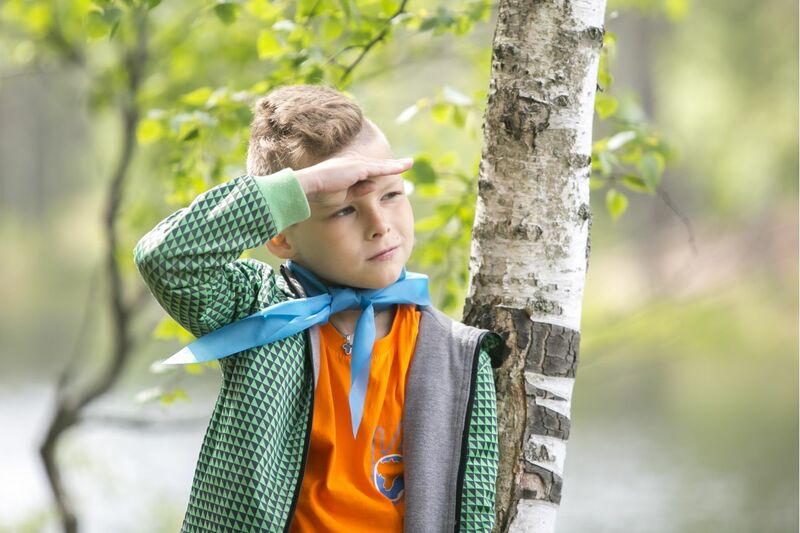 ), And even without a cash register, on the parental day in general, directly to the camp director I.Krendelev. sold the paraphernalia personally, without price tags and cash register, and even without issue of commodity checks. Another tremendous moment - they take away the phones from the children, and they give them in the evening for 15 minutes. 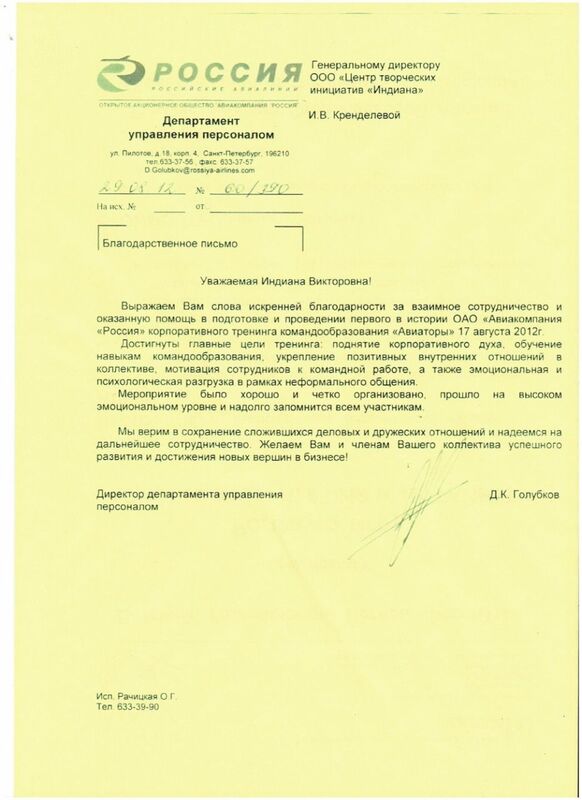 On the one hand - it's understandable, but when parents insist that the phone is always with the child - it's against the law, it's not a regime object, because nowhere in the Legislation of the Russian Federation it is not written that phones and personal belongings must be handed over to camp leaders! As for nutrition, it was also stated that this is a health camp - that is, food should be approved by the Federal Service for Supervision of Consumer Rights Protection, and something I never remember that breakfast cereals, choko and sausages are a children's health food! Thanks for what else although no one was poisoned. In general, the stay of our children (and we sent 4 girls) in the camp was more like staying in prison. I took my daughter with pediculosis, which was examined at the local polyclinic for 1.5 weeks before- money was not returned to us until now in addition, and things left in the camp (parents are not allowed into the camp territory). Krendeleva does not respond to phone calls, writes only Vkontakte, on behalf of Vaganty's Camp, so that who exactly behind this "name" is "not possible to find out." We can not go to this camp any more, as in any other camp, where the norms of SanPin are violated, where the norms of Fire safety, the Rules of Trade are absolutely not respected, and it seems that now we will have to meet with the Vagants in court. 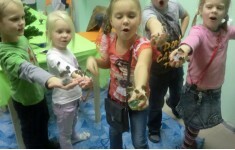 After reading this review, we recommend that you visit our group vkontakte or on our site, where the real responses of children (namely children, not parents) that were on this shift are presented. Unfortunately, in any good cause there are always those who wish to pardon. The camp's base, which provides all the living conditions (food, security, medical control, etc.) 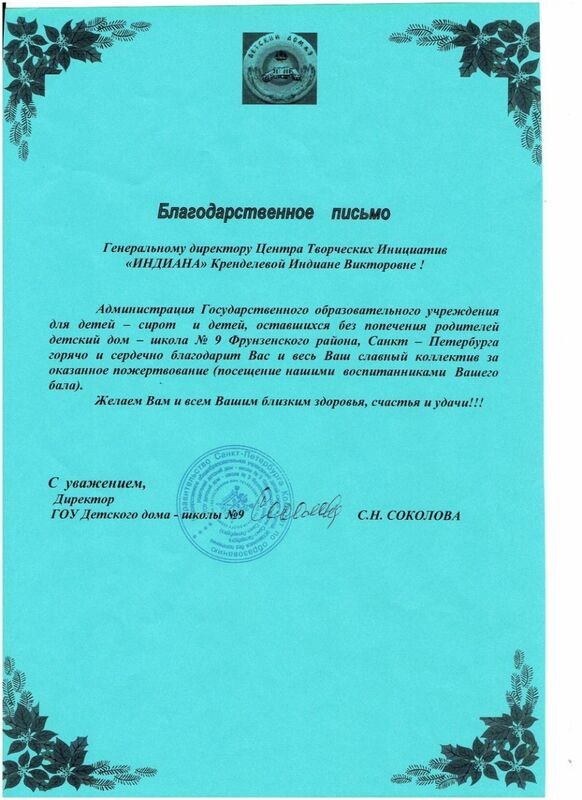 that meet all the requirements and standards, is recognized as one of the best in the Leningrad region, as confirmed in the reports of the inspection bodies (who re-arrived in the camp after the treatment of Anna Pavlovna, , and positively evaluated the work of the administration). In the pool really swam a little, 6 times for 21 days, because of the cold summer (we are obliged to comply with the established standards for bathing children in the outdoor pool). Souvenir products, included in the price, are registered in the concluded contract - it is issued free of charge, all additional souvenirs were created on the initiative of children, performed in the highest quality and, frankly speaking, sold at prime cost - this is in the interests of the camp. 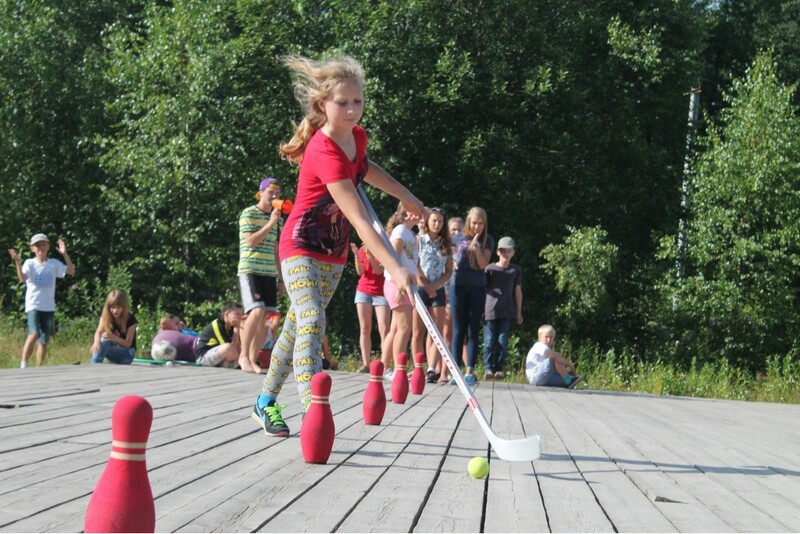 Also, in the agreement concluded with the parents, the rules of the camp are prescribed, according to which children are not allowed to use telephones during the day, only in the evening. All parents are notified that the senior counselor in the camp has a phone available 24 hours a day, at which time parents can contact the child at any time (and day and night), and the child with the parents (and absolutely free of charge). 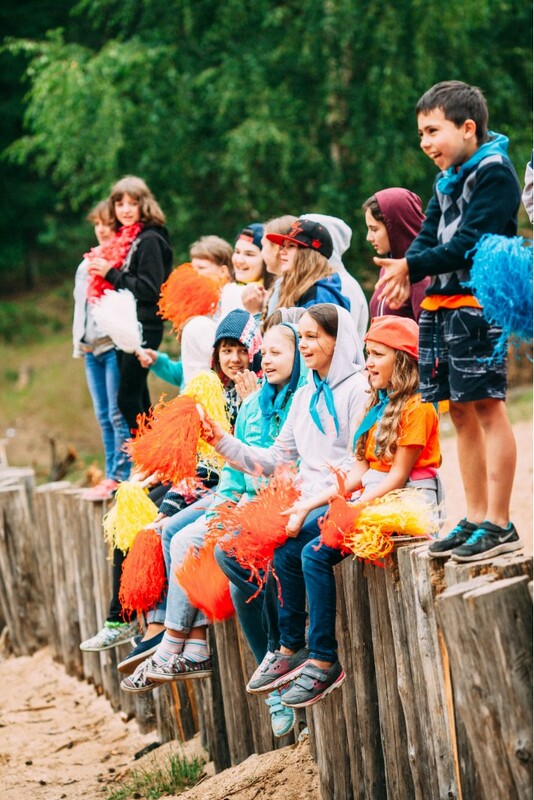 Sending children to the camp and signing documents and rules (which are based on the results of our experience since 2004), we see no reason to make exceptions - we think that children should be on equal terms, for their own psychological comfort and building a friendly team in the detachment. In general, the wording of this review falls under Article 128.1 of the Criminal Code of the Russian Federation "Slander" - it affects the reputation of the company and the leader personally. 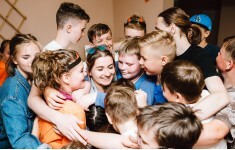 The team of the Vaganty camp wishes Malakhova Anna Pavlovna only good (we are not touchy), and also wish to find a good place for the leisure of the child during the holidays. If anything, our doors are open! Ekaterina Nikolaevna, thank you for your feedback! We will take into account in the further work! My daughter was on the 2nd shift. It was interesting. There was a great mood. Did not like the area. The child complained of food. Olga Vladimirovna, thank you for your feedback! My son is 12 years old. At this age it's hard to get carried away and entertained, but the son was ready to go immediately to the second shift! This is an indicator. Thank you so much! We are waiting for the next shift! Excellent counselors who were interested in studying with children! My daughter was not bored, all the time spent entertainment, sports, cognitive activities. Master classes in dance, DPI, guitar. A beautiful place, clean air, a pine forest, a lake! 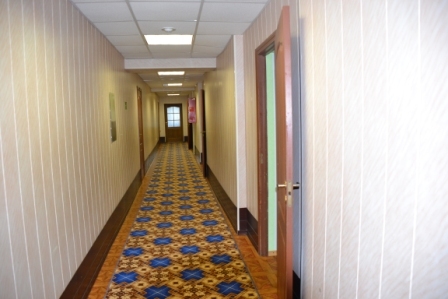 Very good living conditions, room for 4-5 people, TV, toilet with shower in each room. 5 meals a day. From the city close, you can come at any time. The child is eager to go there again next year! Many thanks! We are trying for you! In Vagant was the first time. 1. Accommodation - wooden houses / cottages, amenities in the rooms, new mattresses, blankets and pillows too. Daily cleaning. At the child a household allergy, therefore on that factor especially paid attention at a choice of camp. 2. Discipline - the child is constantly under the supervision of counselors / educators. Everything is organized, there are a lot of activities, children are constantly busy. Morning charge and then everything is on schedule. 3. 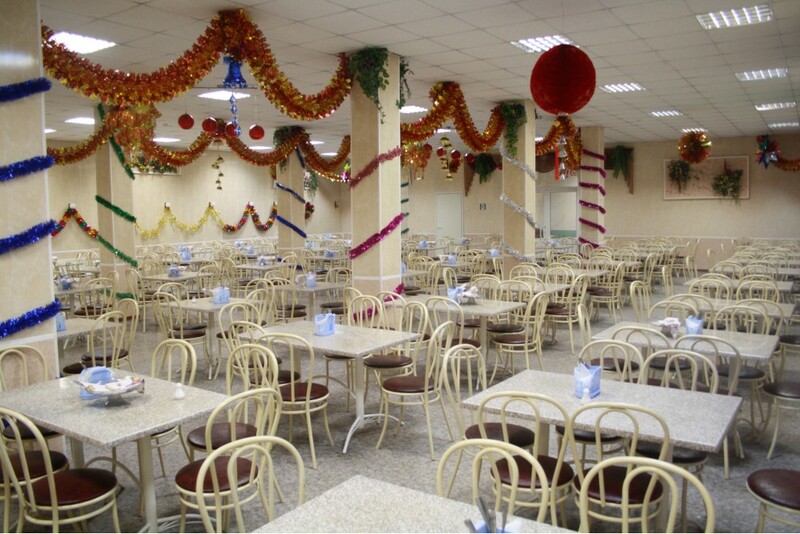 The dining room is very decent, clean, fed four times a day, plus a sweet table. The child is pleased. 4. Separate thanks to the counselor and the Teachers of the third detachment, we were happy for the child. Thank you very much for such a positive feedback! I join the words of gratitude to Indiana Viktorovna and the pedagogical staff! "The son was delighted, with the leaders left today at the bus with tears in his eyes and is already planning Vagans for the next summer! He says that there were many interesting events, events, "tasty food" and "counselors - real friends." I notice that the son has matured considerably, began to reason and ponder, he became independent and courageous. Thank you, dear professionals! Your work is great! Thank you very much for such a pleasant review! 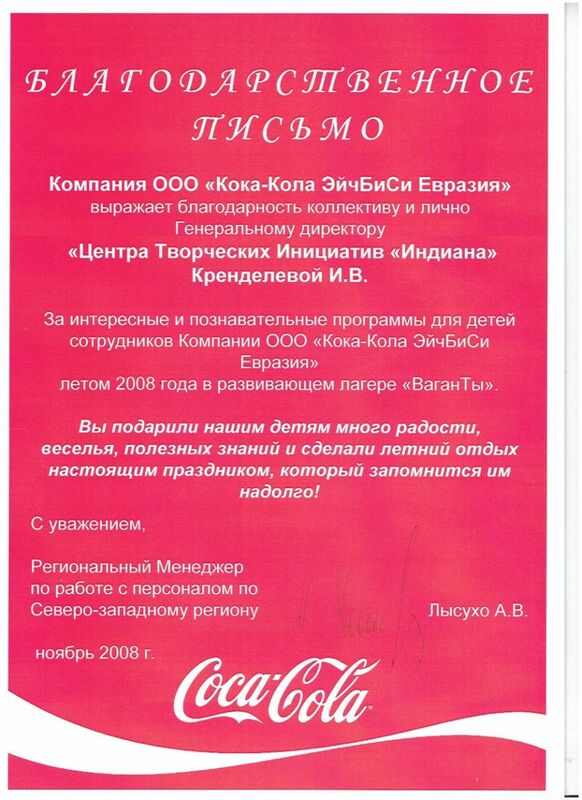 We are glad that our efforts were highly appreciated, and Sergei was pleased. An interesting program, delicious 5 meals a day, pine forest, clean air, near the lake, good counselors. Children really enjoyed it. Few toilets in the building are only 2 (m / f) on the floor. Thanks for the feedback! Since 2016, we are on a new base (built in 2010) - each room has a shower and toilet. My child in camp for 2 shifts liked it, although the weather was not very lucky, but from the leaders, she was delighted. The building must be repaired, the territory should be improved, the concert hall should be completed and put in order (simply horror) !!! The food should ALWAYS be 5 times a day and HOT !!! Svetlana Alekseevna, thank you for your feedback. The changes of 2015 will be held at another base in the village. Roshchino. We are waiting for your visit! The child liked it. Judging by the information provided in the contact on the second shift has already become really interesting and the children are engaged. On the first shift, and I got the impression that they did not do children at all. Household conditions are certainly far from perfect. Corps must be repaired urgently. Accommodation of children for 9 people is a lot. The territory of the base also requires a ghost in order. Elena, thanks for your feedback. We hope that in the changes of 2015 and in the future we will not have problems with communication and all information will arrive on time. This summer's base is different. Come! My son really enjoyed it. There were a first shift in 2014, I asked for the 2nd. Now I'm ready to stay at 3 and 4.
if a child likes, then I do not think there are any shortcomings. We look forward to seeing you in summer 2015! Our daughter really liked the 3 shifts, we were satisfied with the parental day. 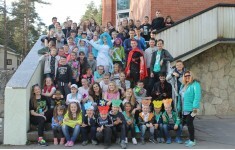 Very good staff of counselors and camp staff, showed an interesting concert with the participation of all children. The child was always busy with games, activities. Plus, a small distance from the city, it's quite convenient to get around 1.5 hours. The territory is large, many sports grounds. From the shortcomings I can call bunk beds in the rooms, I think it's dangerous. And the rest is all good! Thank you very much for your comment. 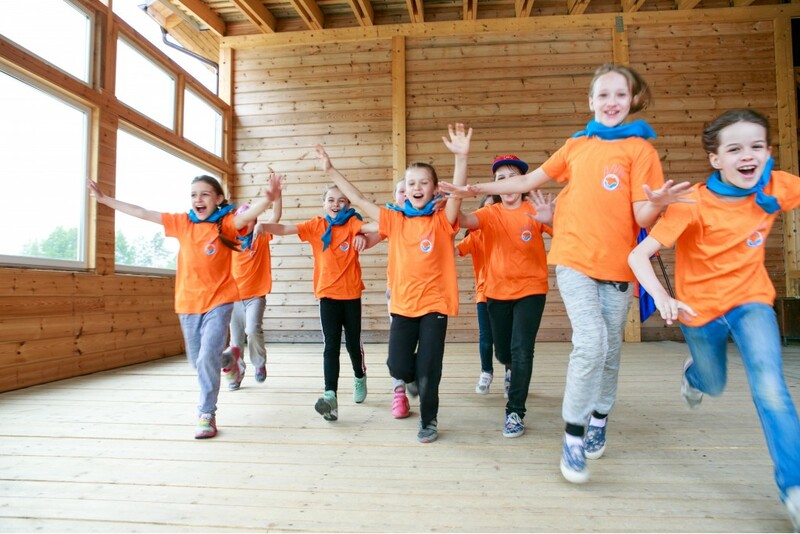 The doors of our camp are always open for you! We will keep in mind your wishes, we are waiting for you for the summer of 2015! 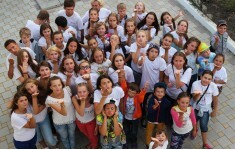 A lot of friends, sympathetic vozhaty.Interesny day.Excellent camp! I'll go the 6th time. 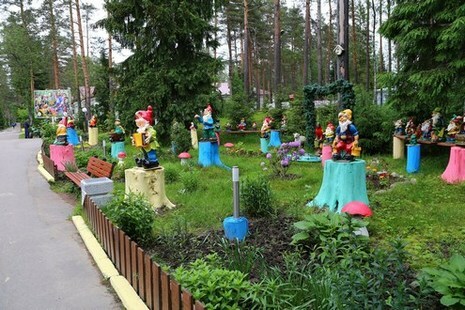 Children have already visited the warm Vagant atmosphere twice! With pleasure we will go again! 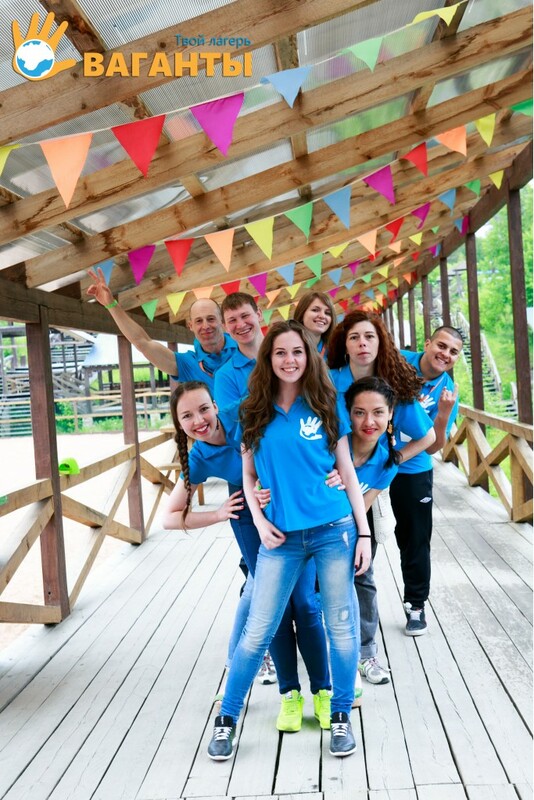 We are very satisfied with the team of counselors and the atmosphere of friendship and kindness that reigns in the camp. Many thanks for the interesting creative rest of our children! Thank you! We are waiting for you again! Leto s Robotami TRK "5 OZYoR"
Leto s Robotami TK "PITER"